Hard water can cause many issues in your home. It can cause build-up in your pipes, affect your appliances, and can leave deposits in your sinks, toilet, and bathtub. If you have issues with hard water, you will want to get a water softener installed. Kinetico water softeners are unique, since they use kinetic energy to run versus electricity, thereby making them longer lasting and much more energy efficient. Kinetic energy is created when an object is in motion. Once an object is in motion, it’s kinetic energy is maintained unless there is a change in speed. In the case of Kinetico water softeners, the water itself provides the kinetic energy that powers the water softener. What are the benefits of using Kinetico water softeners? One of the biggest benefits of using a Kinetico water softener is that there are no electrical parts to break or go bad. There is no timer, solenoid, or microprocessors that their electric counterparts have that can break and cause you issues. This makes Kinetico water softeners much more dependable. Kinetico water softeners save you money. Since they do not use electricity to run, they will not increase your electric bill at all! Kineticos also offer an automatic supply of softened water with no lack of water during regeneration. All of the parts for the control valves operate on the softened water side, so they last longer. Unlike other water softeners, Kineticos do not require you to change any settings or do any special cycles before having guests visit or going on a vacation. They give you softened water on demand, instead of constantly running, so they are dormant when not in use. This means you do not have to waste your time finding the perfect settings for your home, as Kineticos will provide exactly what your home needs. Interested in having a Kinetico water softener installed? 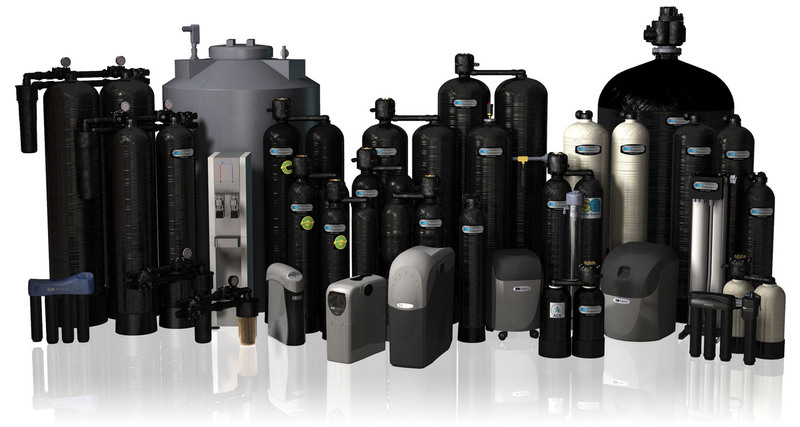 Contact our water softener installation team today! If you need a water softener, you may be unsure what size you need to smoothly supply your home with clean and soft water. We have experts on staff that can help you choose the right Kinetico system for your home or business. Call us today at (512) 388-0022 to find out more about purchasing and installing a water softener near Austin.